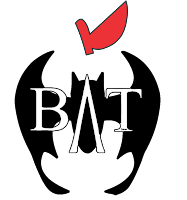 The Badass Teachers Association condemns the last 72 hours of hate crimes in the United States. This includes the recent attack on the congregations of the Tree of Life Synagogue in Pittsburgh, Pennsylvania. With a death toll that now stands at 11 people, the Anti-Defamation League has estimated that this is the deadliest attack on Jewish people in the United States in our history. This also includes Wednesday when a white man with a history of violence shot and killed two African-Americans, seemingly at random, at a Kentucky Kroger store following a failed attempt to barge into a black church. This also includes the crimes of the so-called MAGA bomber who allegedly sent mail bombs to people who'd been criticized by the President -- a man who had railed against Democrats and minorities with hate-filled messages online. 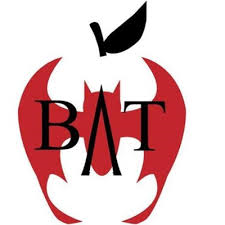 BATs are teachers, parents, students, school directors, elected leaders, and people of conscience. We stand with our brothers and sisters in Squirrel Hill, Kentucky and elsewhere. Though we do not all necessarily share the same faith, cultures or political parties, we share a common humanity. The almost 65,000 members of our organization stand for love and understanding between all peoples. We refuse to stand by silently as acts of hate are perpetrated against Jews, Muslims, people of color or anyone who is targeted by the worst of humanity. We want our students, our children, and our communities to know where we stand. "As educators, we must teach our children that words matter. Words that normalize racism, hate, and violence must be challenged by all of us. Our students and their families deserve to feel safe in their places of worship. We must unite together to end the hate and heal ourselves and out communities that have been shattered by violence."Dr. Denisha Jones, Board of Directors. “As public educators we must address the issue of hate in our classrooms. We must explain antisemitism, racism and sexism. We cannot be silent bystanders! We must model for our students how to stand up to injustice and hate in this world. It is our moral duty!” Jamy Brice-Hyde, BATS Co-Director of Quality of Workplace Steering Committee. “This really hits me where I live. I know the Tree of Life congregation and the Squirrel Hill community. The victims just wanted to practice their faith. For that they were violently taken from us. This is not the America I want to live in. 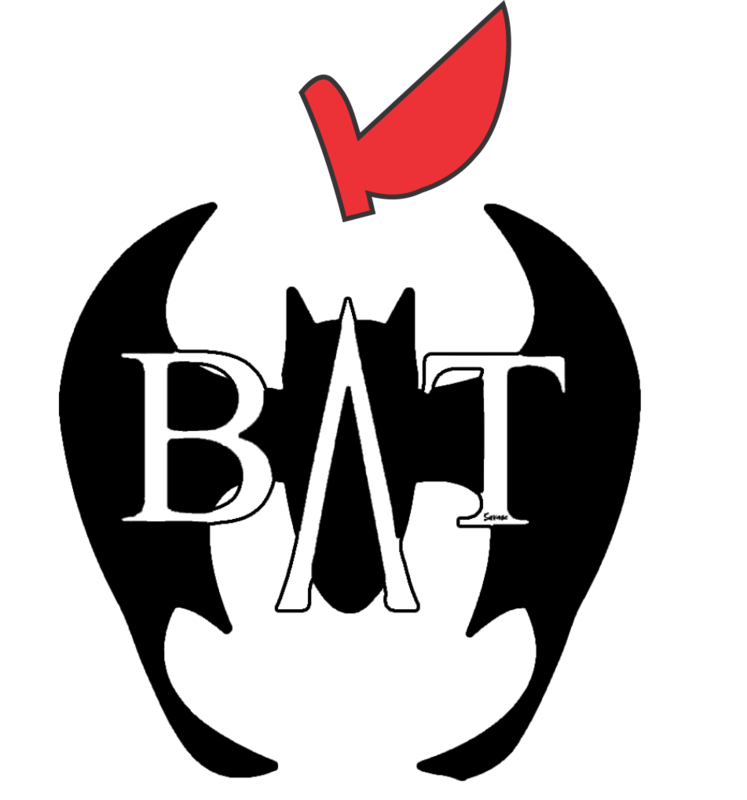 It is not the country I’m struggling to build for my daughter and my students,” Steven Singer, Co-Director of BATS Blogging and Research Committee. We want our students, our children, and our communities to know where we stand. We stand against hate.